T.W. 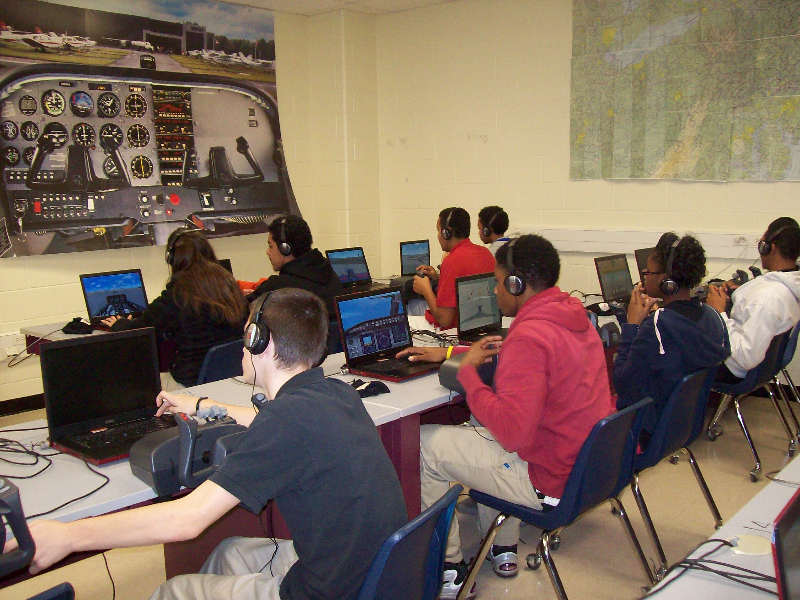 Andrews Aviation Academy allows students to earn college credit while attending high school, giving them a head start on the technical training needed for certification. 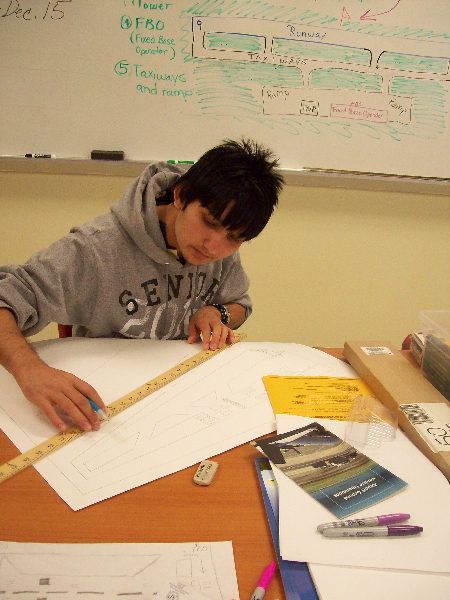 Students can work on and around aircraft while broadening their knowledge of aeronautics, astronautics, and engineering. 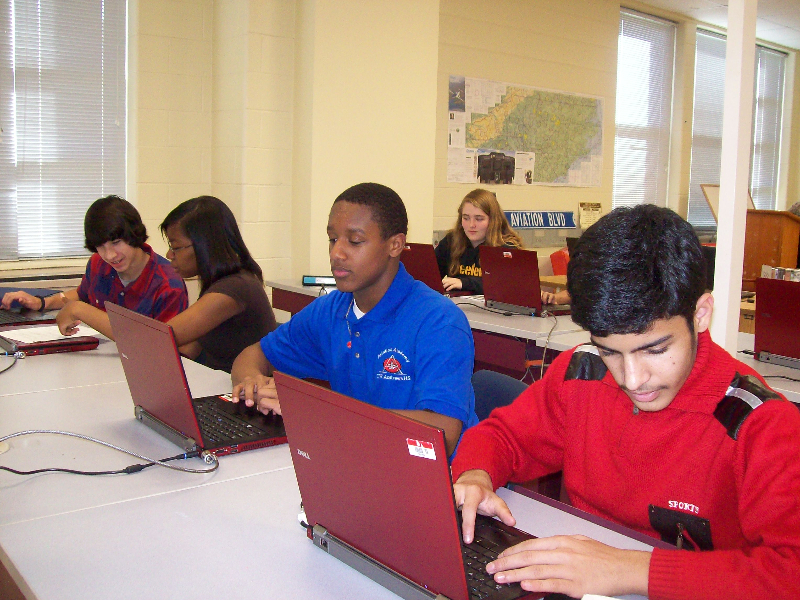 The Aviation Academy is an Aviation Early College Program that prepares advanced students for the aerospace and engineering fields through a hands-on, project pased, inquiry-driven process. Andrews Aviation Academy offers four tracks: Engineering, Aviation Managment/Pilot, Airframe and Powerplant (A&P) mechanic/Technician, and Avionics technician. 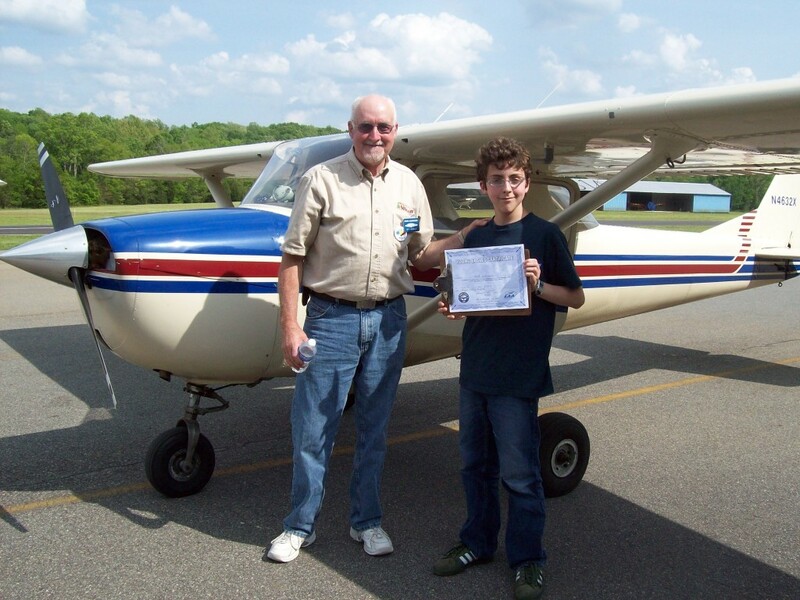 Students can earn credit toward their Federal Aviation Administration (FAA) and industry certifications/licenses and graduate high school with up to two semesters completed at Guilford Technical Community College (GTCC). Tuition and books are free. College credits earned can transfer to Embry-Riddle Aeronautical University or to most other colleges and universisties, such as NC State, NC A&T or UNC, if a bachelor degree is desired. 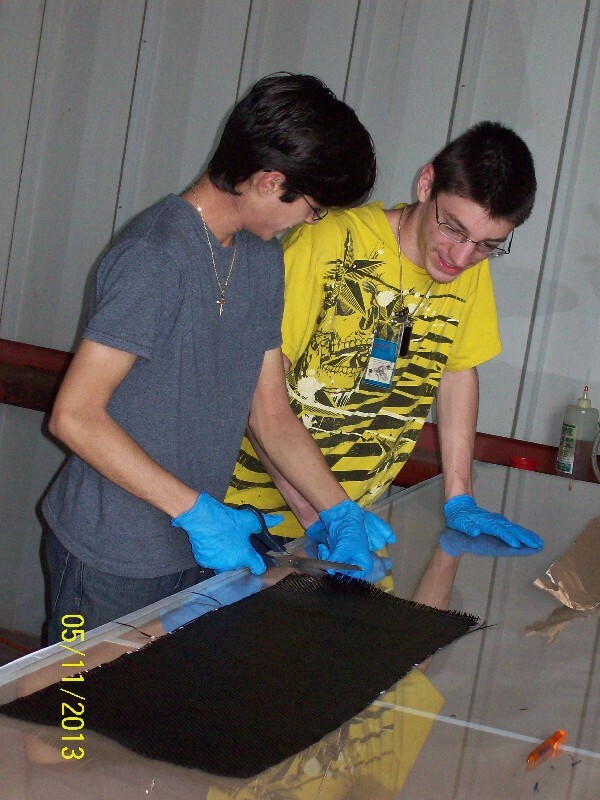 Job Shadowing and paid summer internships for workforce experience in the aviation field. SolidWorks 3-D mechnacical engineering class with cetification test. Everybody learns to fly. Class set of Hotseat Flight Simulators for the ultimate experience. 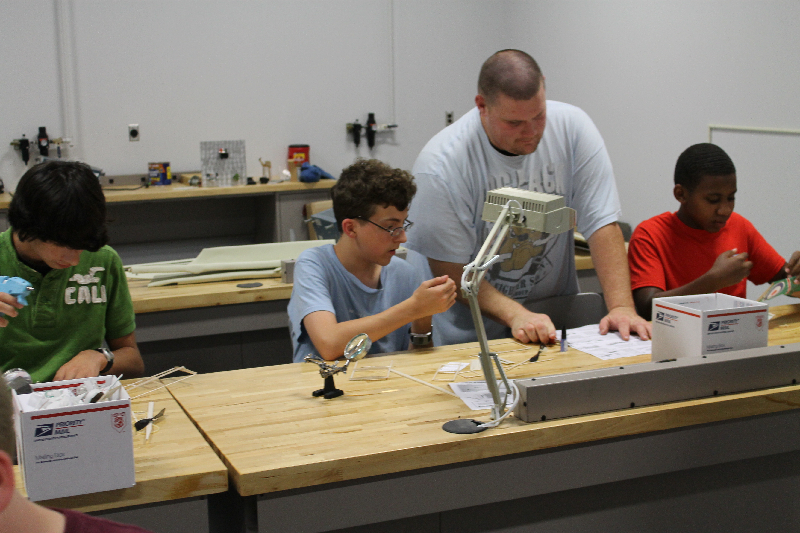 Aviation Manufacturing class that will prepare a student to enter the workforce with little additional training. School-to-work program. 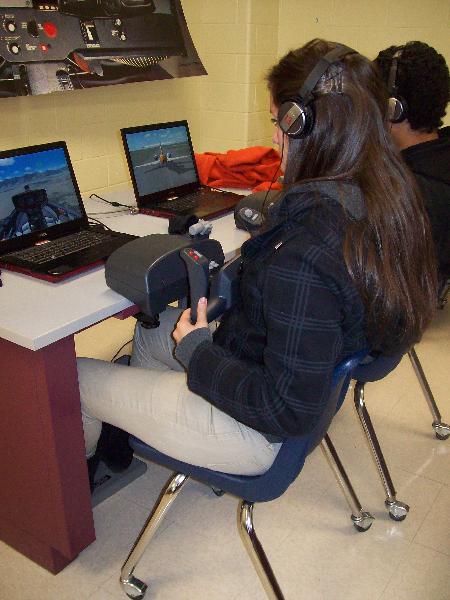 Flight simulator to log airplane instruction in students’ own pilot logbooks. Young Aviation Club, Civil Air Patrol, Rocketry Club and Robotics. 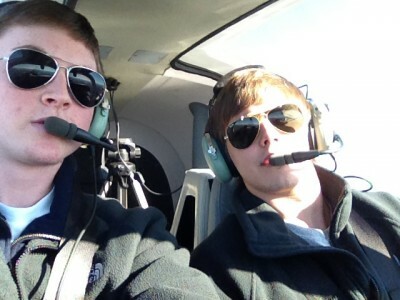 Reach for the moon and land among the stars at Andrews Aviation Academy! 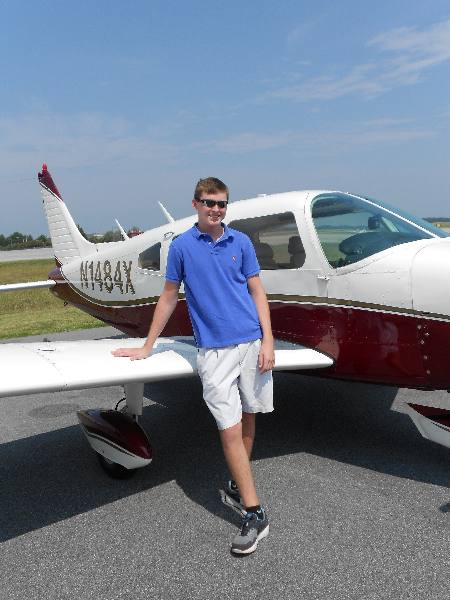 Learn more about how high school students can get college credit and hands-on aviation experience at Andrews Aviation Academy, one of only 50 high schools in the U.S. offering aviation programs!